An increasing amount of traffic is coming from mobile social media, primarily Facebook and Instagram. New global research by Nosto suggests that 34% of traffic, 28% of orders and 26% of the total order value for large online fashion retailers comes directly from search and social sites. 80% of all traffic from paid social is from Facebook and Instagram. 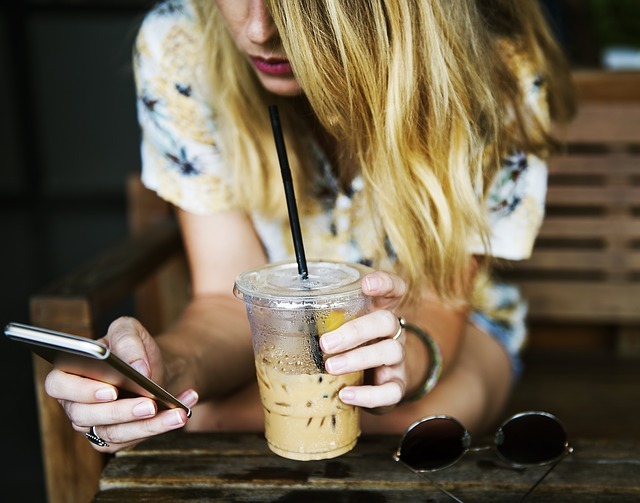 The data collected suggests that mobile phone is dominating within the fashion retail sector with 76% of all traffic, 64% of all orders and 59% of the total order value for fashion e-commerce brands coming from smartphones. The study analysed 1.19 billion visits to e-commerce sites globally during the busiest three months of the retail calendar, December 2018 to January 2019 exploring the impact of paid and organic search and social media on fashion e-commerce. 24% of visits were to enterprise fashion sites with annual sales of $50m or more. Organic and paid social generated 9% of all traffic to enterprise fashion e-commerce, Jim Lofgren, CEO of Nosto, claims that the full impact of social is likely to be significantly greater. "Social sites such as Facebook and Instagram are important destinations for branding and product discovery, especially in the fashion space. You can't judge their full power only by looking at the last click from either paid or unpaid sources that are driving visitors to merchants' stores. Instagram, in particular, is an extremely popular platform on which shoppers follow fashion influencers to learn about new styles and brands, but that higher-funnel discovery process won't show up in e-commerce marketers' website analytics data." Further examination into the data reveals that of the four main social networks, Facebook and Instagram are the biggest drivers of traffic and orders from paid and organic search. The study has also revealed that visits and transactions on retailer sites are generated by either direct traffic - marketing emails, ad networks, affiliate sites and direct links to site's web address and dark social - people sharing links. What can independent retailers learn from this research? Independent retailers fill a gap in the market. For independents, it is all about the DNA of the store, who you are and what you do. The online marketspace is more important now than ever before as the 2019 customer evolves and shapes into something new. But this does not mean that you need to follow the lines of the larger retail brands, it means that you can start to build your own online presence in your own unique way to suit your business and your customer's needs. Independent retailers have something that big brands can't maintain, trust and confidence and a specialist niche. 2019 is the year of the customer.